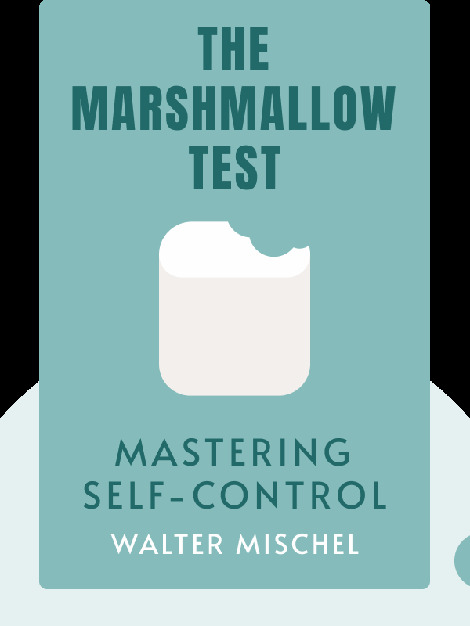 The Marshmallow Test explains why being able to delay gratification and exercise our self-control is essential for living a successful life. Using insights gained from several psychological studies, it explains how exactly our self-control skills function, and what we can do to improve them. Walter Mischel is a renowned psychologist and writer. 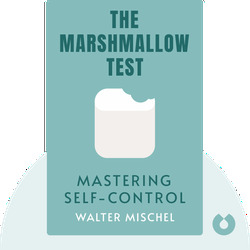 He invented the “marshmallow test” when studying child psychology in the 1960s, and he was educated at New York University, City College of New York and Ohio State University.